1) Fukunaga S, Nagami Y, Shiba M, Ominami M, Tanigawa T, Yamagami H, et al. 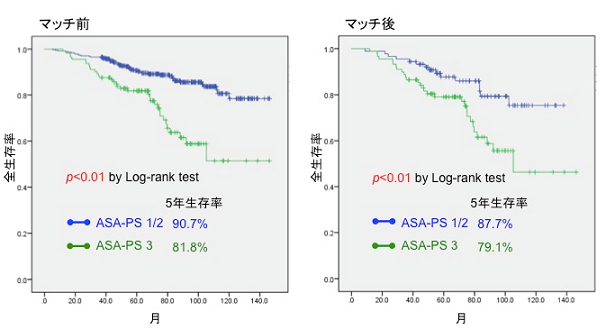 Long-term prognosis of expanded-indication differentiated-type early gastric cancer treated with endoscopic submucosal dissection or surgery using propensity score analysis. Gastrointest Endosc. 2017;85:143-52. 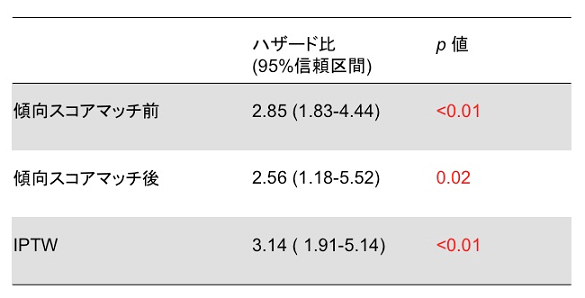 2) Tsukuma H, Oshima A, Narahara H, Morii T. Natural history of early gastric cancer: a non-concurrent, long term, follow up study. Gut. 2000;47:618-21.